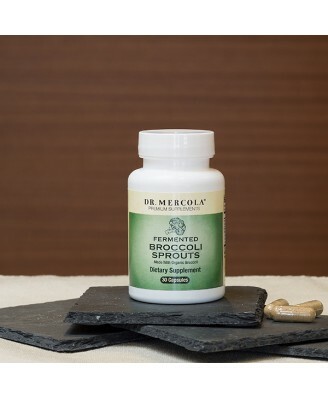 Dr. Mercola's Fermented Broccoli Sprouts contain both fermented organic broccoli sprout powder and activated organic broccoli whole plant powder. With the whole plant powder, you receive standardized levels of broccoli’s most important compounds. Both offer potent support for your body, courtesy of a phytochemical named sulforaphane. 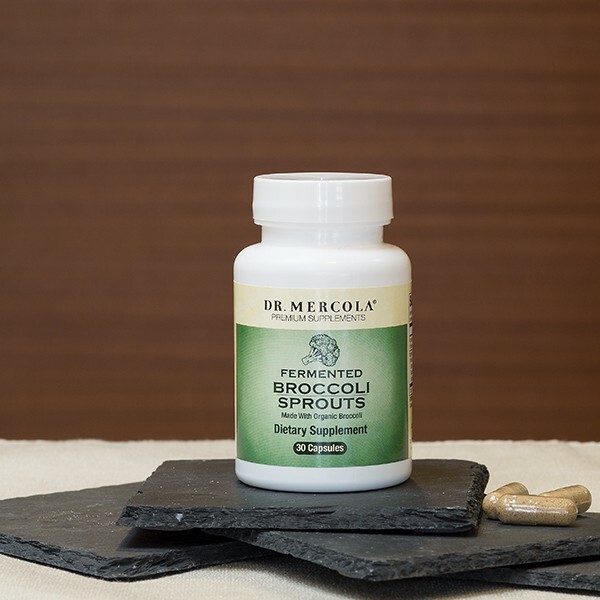 But to receive optimal benefits from this key compound, you’d have to eat about two pounds of broccoli a week! Fermenting the broccoli in advance as in Dr. Mercola's Fermented Broccoli Sprouts converts the glucoraphanin to sulforaphane, so you don’t need to depend on your gut microbes to accomplish the task. 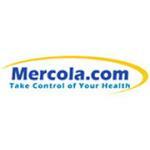 In essence, fermentation does exactly what a healthy gut would do – provide your body with bioavailable sulforaphane. Adults take 1 capsule per day.